2017 Programming - Jackson Wild: Nature. Media. Impact. Hover over the grey schedule box in the upper left hand corner to view the schedule in other formats. 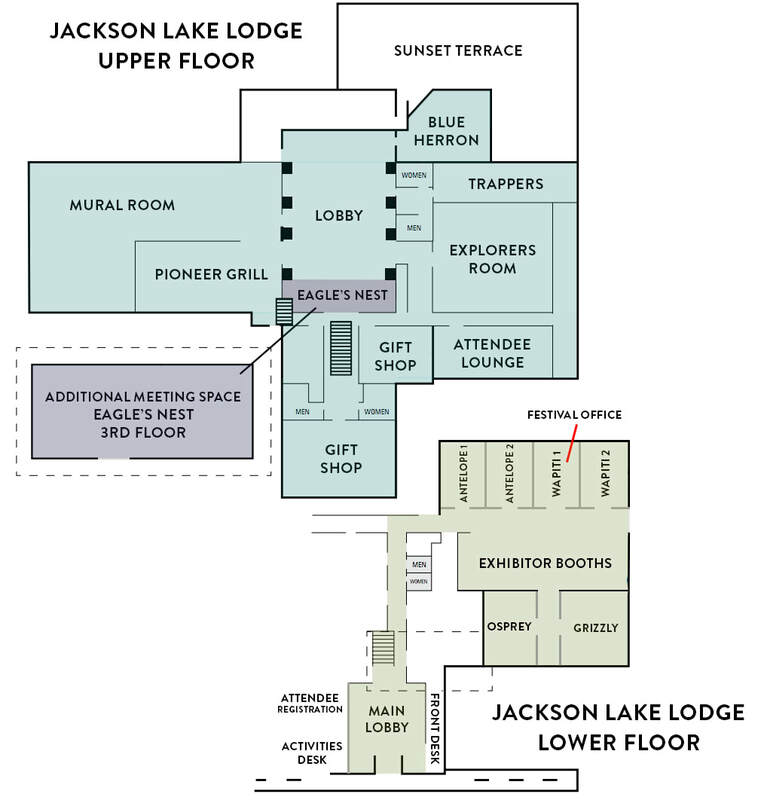 View the Jackson Hole Wildlife Film Festival & Conservation Summit schedule & directory.